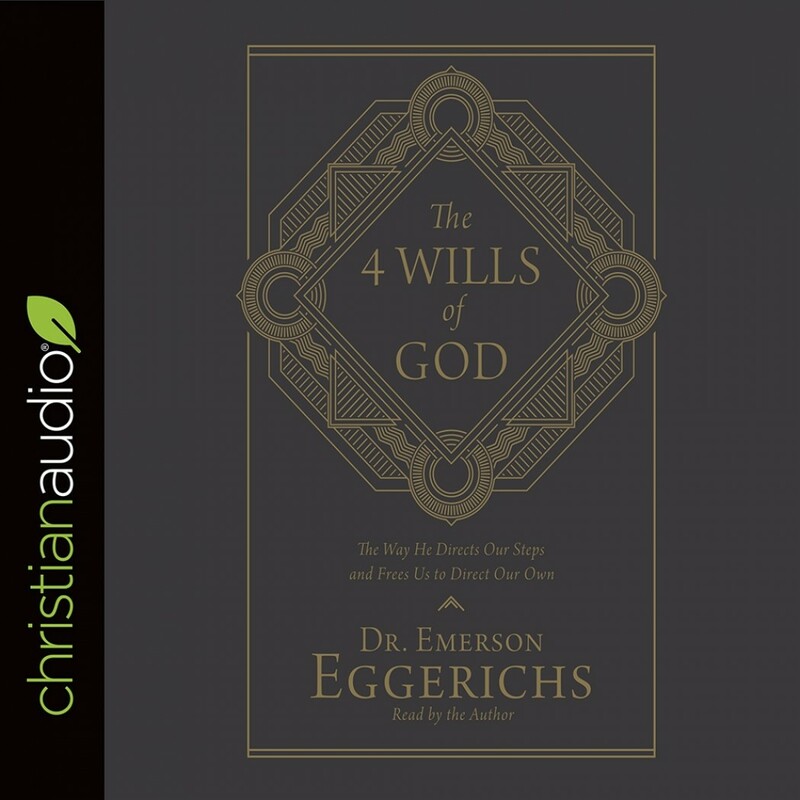 The 4 Wills of God | Dr. Emerson Eggerichs | Audiobook Download - Christian audiobooks. Try us free. There is a simple answer to finding God's unique will for your life. When you obey the universal will of God, your obedience triggers your experience of the unique will of God for your life. Of course, that raises the question, "What is the universal will of God?" God has revealed 4 specific universal commands, or wills, and this audiobook is about each. Though there is more to God's universal will than these four, it is as though God declares, "Start Here!" You need not fret and worry that you are missing His will. You are doing His universal will and pleasing Him. As long as you are believing in Jesus Christ, giving thanks in everything, submitting in doing right, and abstaining from sexual sin, you are free to do as you wish based on your judgment about what seems good and best.